Mary Helke Kilpatrick has called Tipp City home since 1956. Mary attended Wright State University School of Nursing but never quite settled into the field. She was always drawing and journaling what she saw and how it made her feel. Mary is primarily self-taught but has attended workshops with artists such as Arleta Peck, George Crown and Chuck Marshall. 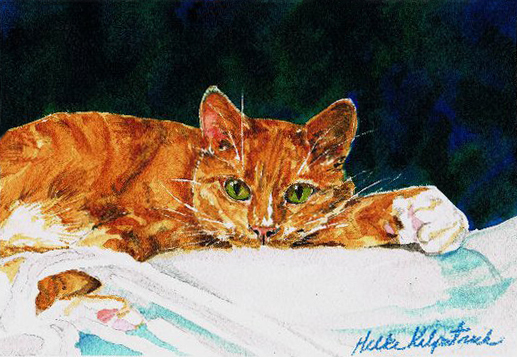 She worked as a commercial artist and freelance illustrator until 1987, when after taking a formal art class, she found her passion for watercolor. Mary began painting on location in 1999 and joined the Ohio Plein Air Society in 2008. 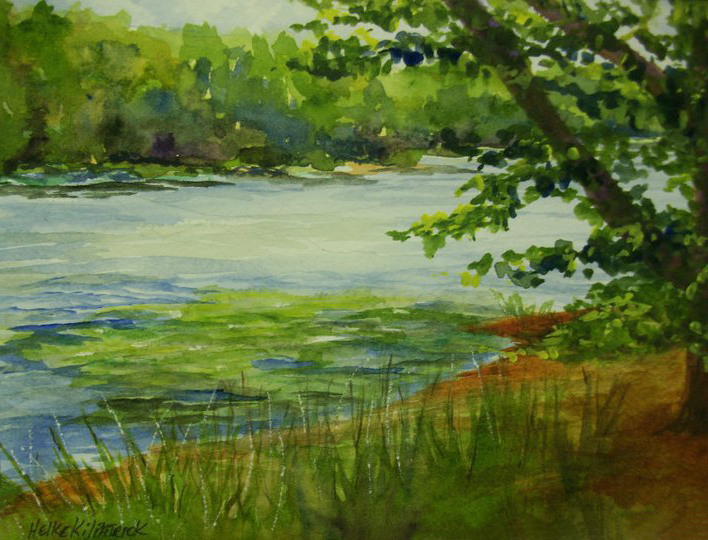 "I am amazed at the meditative qualities painting landscapes holds. 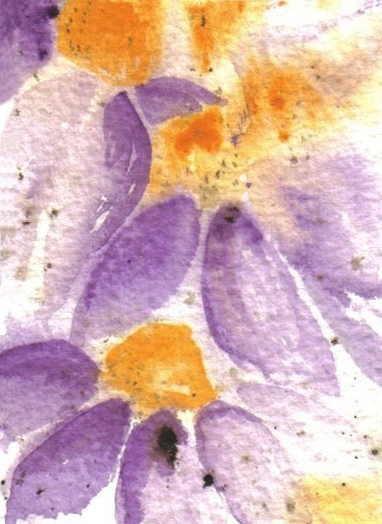 Combining my love of the natural world and art, I am on a lifelong study course." ​Below is a sampling of Mary's work. Visit her website to view all of her photo galleries.